Station Spaklerweg has been renovated. The station was one of the few stations that did not have an escalator. This is no longer the case. 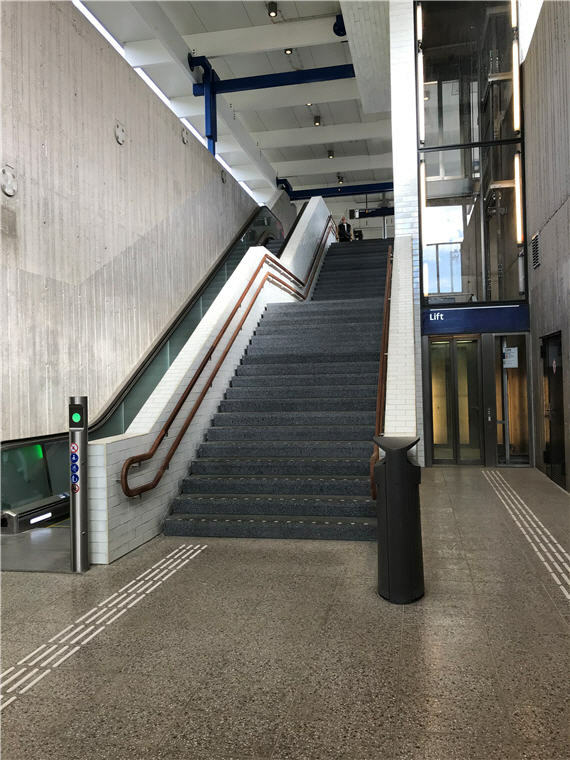 Spaklerweg Station now has two escalators. In addition, the station now has glass elevators and new lighting. All traveler information can be found in a central part of the hall.